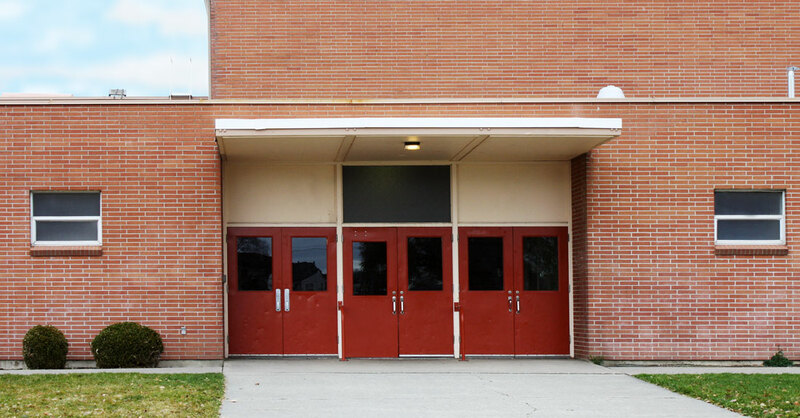 John A Shaw Junior High School was named after John Shaw, a highly regarded school administrator who held a number of positions within the Spokane School District over the course of his career, eventually retiring as superintendent. When his namesake junior high opened in 1959, it had 1,075 students across three grades. 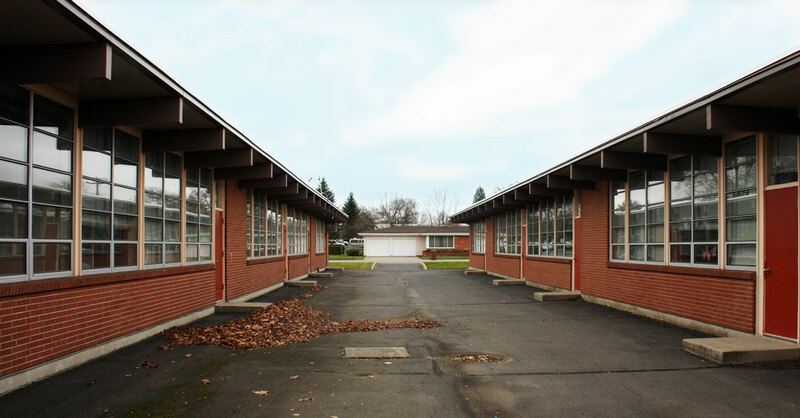 By the late 1970s, it was the largest junior high school in the state of Washington. 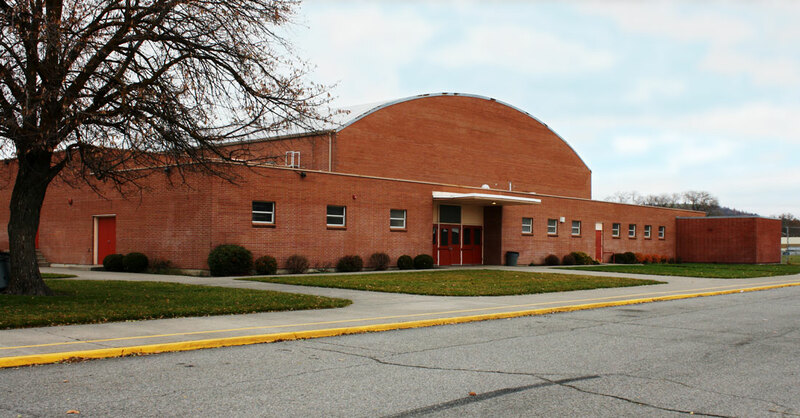 Today Shaw serves 7th– and 8th-graders in the Hillyard area, and is one of the most diverse schools in the district. 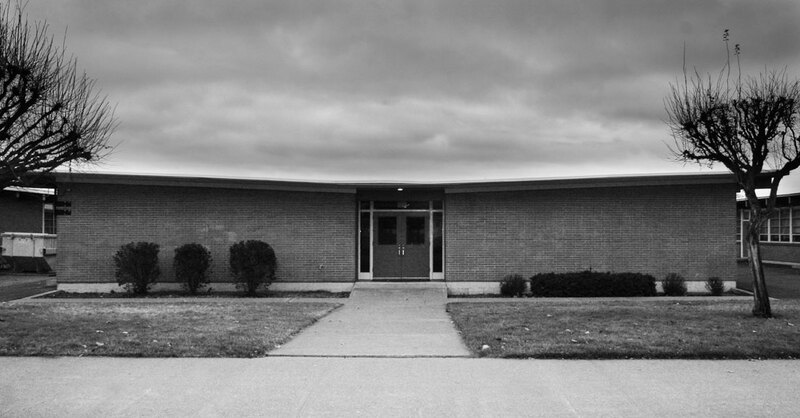 Modern schools, whose design was based in experiments undertaken in the 1930s and 1940s, reflected changes in both educational and architectural design philosophy. 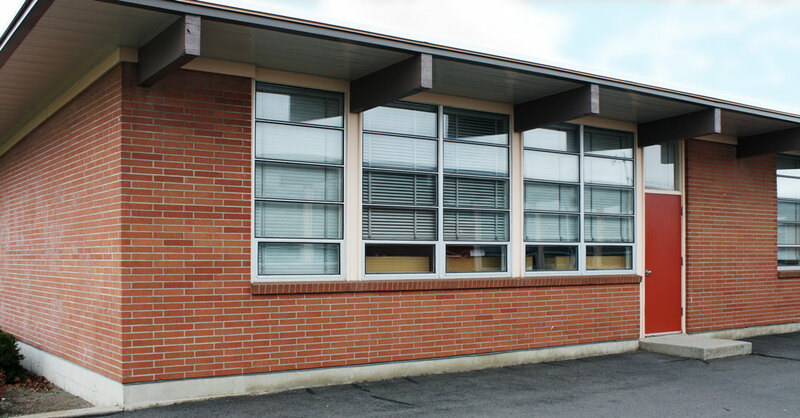 In contrast to the pre-war, multi-story brick school building, the post-war school was typically one story with expansive windows and direct access to the outdoors. The buildings were long and low, connected either by a central spine or one located along one end, and accommodated a double or single-loaded corridor. Each classroom had direct access to the outdoors. 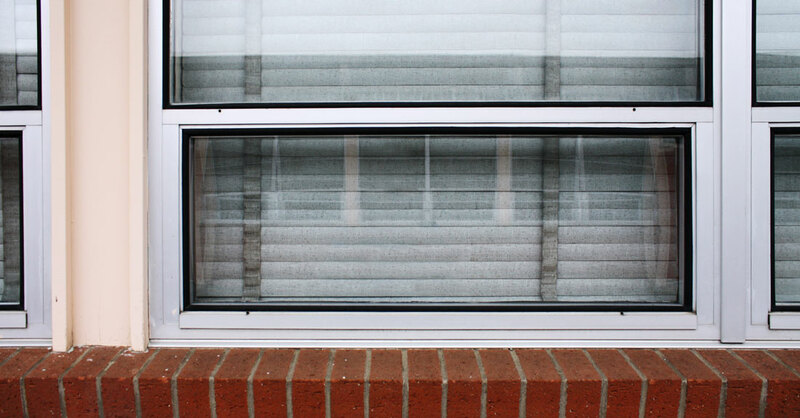 An emphasis was also placed on being more sensitive to the psychological needs of the student. Well-lit spaces and cross ventilation were considered important, and ceiling heights were lowered to create a greater sense of intimacy for the young student. Shaw is an example of this post-World War II model. Cornell University graduates Harold C. Whitehouse and Ernest V. Price formed Whitehouse & Price in Spokane in 1913. The firm designed more than 2,400 commissions throughout the northwest, from the Benewah Milk Bottle to Eastern State Hospital, as well as hundreds of homes in Spokane alone. 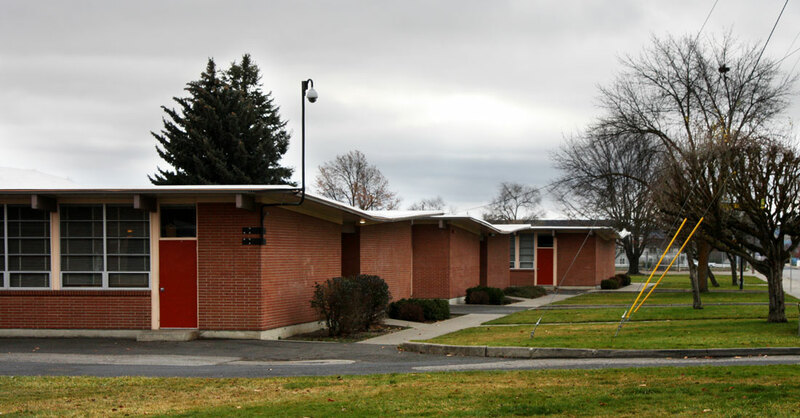 A number of notable Spokane architects got their start at Whitehouse & Price – including Lawrence Evanoff, a 1936 graduate of Lewis & Clark High School. With no formal training, Evanoff worked as a designer, site planner, and chief draftsman for a number of firms before earning a bachelor’s degree in architecture in 1948 at the University of Washington. He taught architectural courses at the University of Idaho until 1949, when he opened his own practice in Spokane. ©2017 City-County of Spokane Historic Preservation Office. All rights reserved.